When asked about rewards versus recognition for employee engagement and motivation, most HR leaders will be hard pressed to make a choice. Darien Mah, Chief Executive Officer of FOREFRONT International, brings out the forms of rewards & recognition that help keep the staff turnover rate below 20%, in this case study. Note: This case study is part of a feature published in Human Resources Q1 2019, Malaysia. 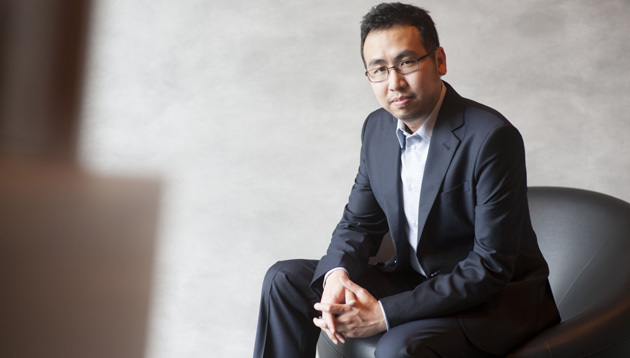 Darien Mah, Chief Executive Officer of FOREFRONT International, who helms the rewards and recognition initiatives in the organisation, firmly believes that keeping employees motivated is a fine balancing act that all companies strive to excel. In fact, balancing rewards and recognition has helped this Malaysian creative and digital agency keep its employees healthy and happy, which in turn, has kept the staff turnover rate below 20% and helped retain 90% of its managerial team for over five years. At the operational level, employees can nominate for the “Forefronterrer” – the firm’s take on Employee of the Month, while on an annual basis, new initiatives are launched through the leaders’ conference and its “CEO of the week” programme whereby individuals with outstanding leadership potential are selected to plan and start initiatives beneficial to the company. “These initiatives serve as an appreciation for the work the team does,” Mah explains. The firm also constantly strategises on how it can help average performers improve their capabilities and sets goals with them so there is a way to track progress. On top of monetary goals such as projected increments for such individuals, FOREFRONT International also looks at promotions and vertical transfers among the group’s shared resources ecosystem. “We believe that every individual is unique; there is no one scheme that suits all our staff,” Mah elaborates, adding that staff are given the option to take up more than one portfolio, either within the same business unit or lateral hybridisation – in which staff are involved in more than one business function or subsidiary. Rewards and recognition are then scaled based on level of commitment and the potential growth quantum of such individuals. For that, chairman Tan Sri Lim Wee Chai has suggested three alternatives when granting a paid holiday. ..